"The ugliest aircraft in the world"
- far too many people to mention. 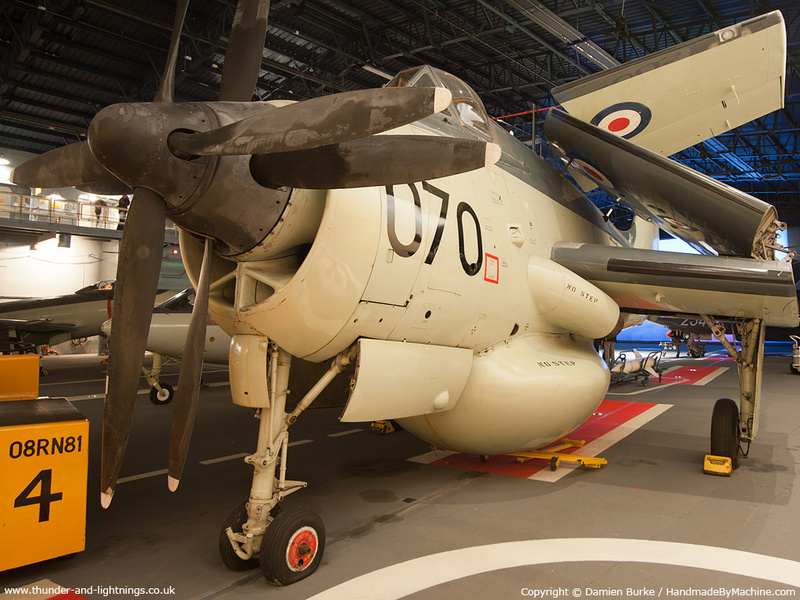 The Gannet was very much an unsung hero; it was vital to the Navy's anti-submarine defence for several years before helicopters took over this role, but it was in the airborne early warning (AEW) role that it gained most recognition. The lack of any AEW capability after the Gannet had been prematurely retired was to prove disastrous only a few years after the last AEW Gannet was retired from RN service. Read on for the history of the Gannet.